All the practice and preparation has come down to this. The best golfers in the world have spent the last several months fine tuning and tinkering with their equipment, hoping that everything works together in perfect unison over the next four days. 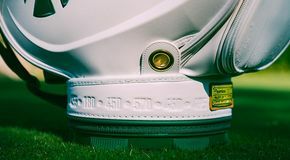 It’s time for the 2019 Masters Tournament. 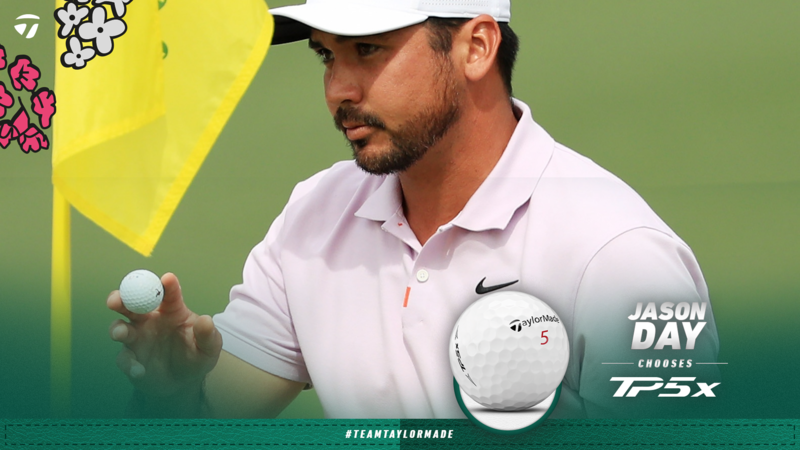 Team TaylorMade is well represented at the tournament held annually at Augusta National Golf Club. Here’s what will be in their bags during the season’s first major championship. As is the case any time he decides to tee it up, Tiger Woods is among the top storylines this week. 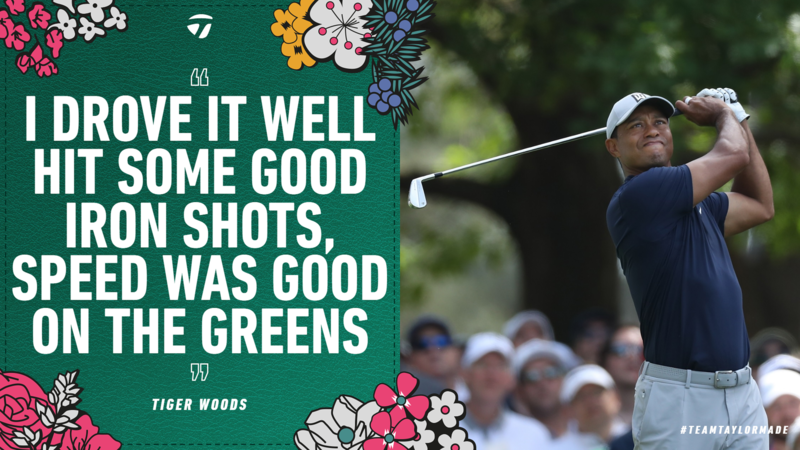 Tiger is seeking his fifth green jacket and will use all of his experience and skill honed over the years at Augusta to try and claim his 15th career major. 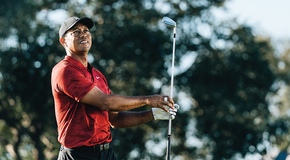 Earlier this week, Tiger and TaylorMade announced the much-anticipated release of the P·7TW irons, a forged players set co-designed with Tiger. Each P·7TW iron combines the minimalism of precision forged muscle back blades with the technology and exactness of TaylorMade’s Milled Grind sole and tungsten weighting. On a second shot golf course like Augusta, expect Tiger’s new irons to be a focal point this week. Tiger got off to a solid start on Thursday, posting a 2-under round of 70. 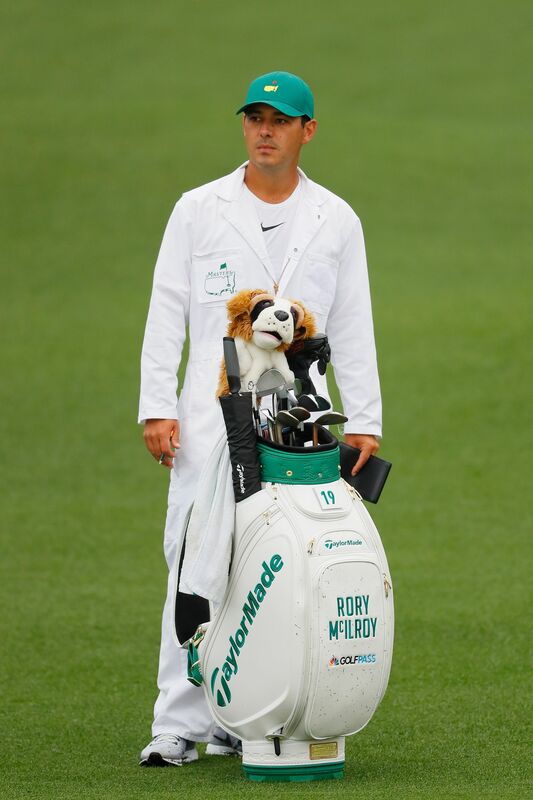 Rory McIroy has a chance to make history this week. A win would finish off the career Grand Slam for Rory before the age of 30. Winning all four majors in a career has only been achieved five times in the modern era. 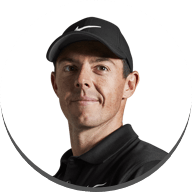 It’s rarified air Rory finds himself in; is this his year? Rory entered this week as the favorite, and for good reason. 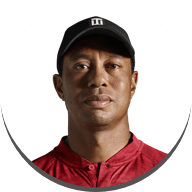 He leads the Tour in Strokes Gained-Tee to Green, Strokes Gaines-Off the Tee, and the all-important Strokes Gained-Total category. The key to Rory’s early season success can be accredited to his prowess off the tee. He’s been wielding M5 driver without abandon, putting himself in prime position to score. Rory posted a first-round score of 1-over 73. 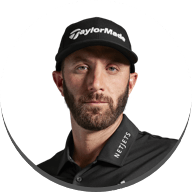 Dustin Johnson is hot on Rory’s heels as the hottest golfer on the planet heading into The Masters, having finished in the top 9 in each of his last four stroke play events (a streak that includes a win at the WGC-Mexico Championship). 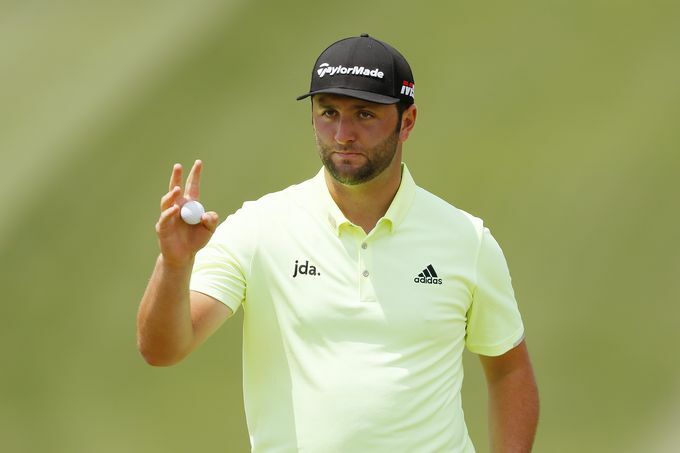 DJ has been outstanding in his usual stat categories (he’s second behind Rory in Strokes Gained-Total) but has shown noticeable improvement on the greens. After finishing the 2018 season ranked 25th in Strokes Gained-Putting, DJ is currently 13th on Tour in that category in 2019, flashing a hot Spider Tour Black putter, the putter he used en route to becoming the #1 player on the planet. 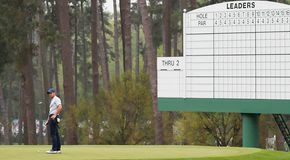 Every year, talking heads and golf analysts harp on the importance of experience at The Masters every April. And sure, it plays a factor. 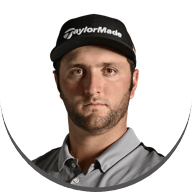 Just don’t tell Jon Rahm that. In 2018, playing in just his second Masters, the young Spaniard finished solo fourth. Rahm has cooled off since his win at the Hero World Challenge back in December, but entered the tournament pegged as a player to watch given his performance last season and his reputation as a premium ball striker. Rahm made those who pegged him as a hot pick for the tournament very happy with his first-round score of 69 (-3). He finished his day in a tie for the lead. 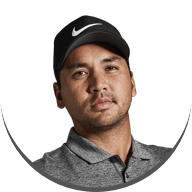 Jason Day has had a mixed bag in terms of results this season, but one thing you can count on is him being in the mix at some point during The Masters. Day has three top-10 finishes and three top-25 finishes at Augusta since 2011. The Aussie possesses a desirable combo of length off the tee and precision on the greens. Day currently ranks fifth on Tour in Strokes Gained-Off the Tee and fourth in Strokes Gained-Putting. That combo will definitely come in handy this week. 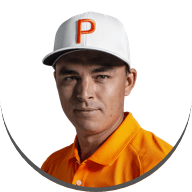 Rickie Fowler had a memorable second-place finish at The Masters last year, which was his best finish at the tournament to-date. Rickie heads into the tournament with momentum after hoisting the Waste Management Phoenix Open trophy two months ago. Fowler is gaming the TP5x golf ball. Rickie posted a solid opening round 70 (-2) and is right in the mix. Playing in just his second Masters, Haotong Li worked closely with Adrian Rietveld on the range this week focusing on his driver. Switching into M6 allowed Haotong to gain slightly more spin due to the centre of gravity set a little bit further back, he went from 2000 spin to 2300-2400 which is perfect Haotong. Haotong got off to a solid start on Thursday, posting a level par round of 72. Two-time Major Champion and Ryder Cup stalwart Martin Kaymer, hit 67% of greens and 57% of fairways in his opening round 73.